Sodexo, the world's largest services company has been appointed as the preferred supplier to deliver soft services to UCL's academic and accommodation sites in London. Find out more about Sodexo and ask questions of the team at briefing sessions taking place at Ramsay Hall on 18 October 2018 from 10:00-11:30 and 14:00-15:30. Register your interest in attending either of them here. Starting from 1 November 2018, Sodexo will manage and deliver all cleaning, waste management and porterage services. All employees who are currently supporting UCL soft services will be transferred to Sodexo and will continue to receive the London Living Wage. 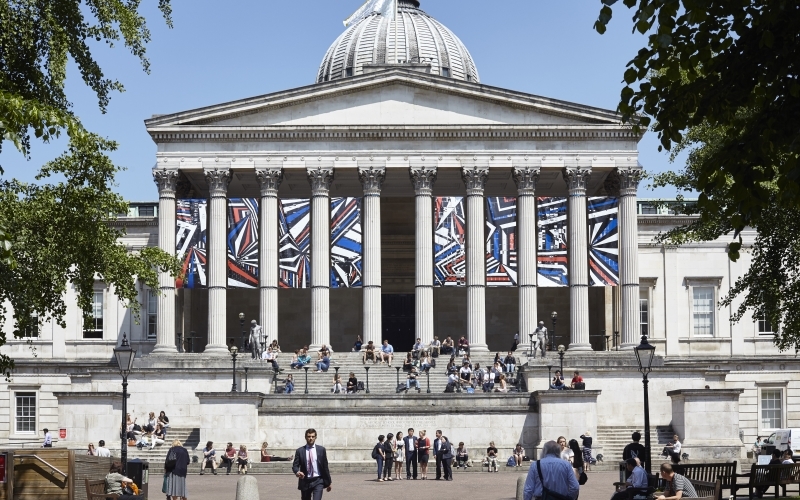 Sodexo will make improvements with investments in people and equipment, including employing a sustainability and waste manager to help drive innovation and support UCL's focus on improving the sustainability of our estate.